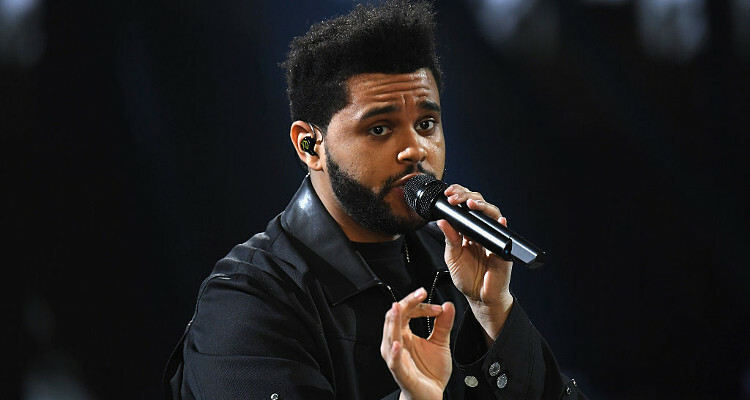 The Weeknd is in the limelight for his rumored relationship with “Come & Get It” singer Selena Gomez. However, the artist is also featured in the latest track by rapper Nav. 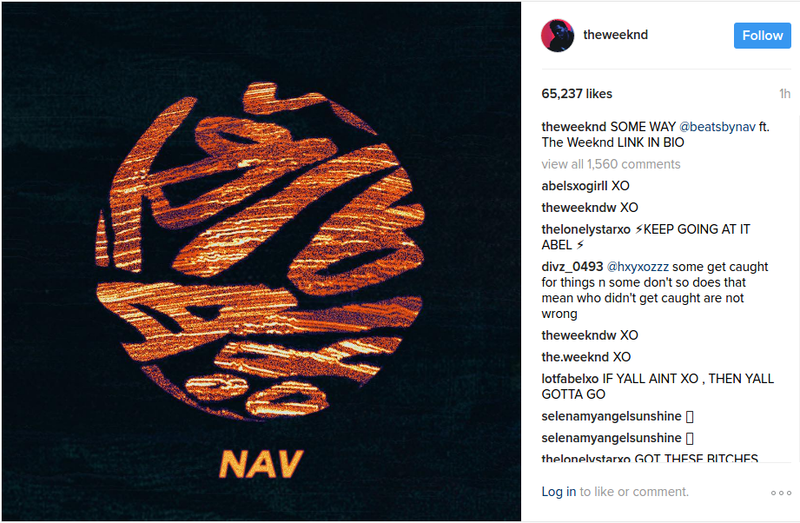 Find out how you can download the “Some Way” mp3 and listen to “Some Way” by Nav ft. The Weeknd. Recently, Toronto based rapper Nav announced that he is working on a new album which is expected to be released sometime in 2017. However, he surprised his fans by releasing the single “Some Way” which features The Weeknd. The “Starboy” posted an image of the song on Instagram. The Weeknd is also preparing to go on a tour, Starboy: Legend of the Fall Tour which will be promoting his 2016 album Starboy. The tour kicks off on Friday (February 17) at the Ericsson Globe in Stockholm, and he will be performing in Europe, South America and North America. “Phase one” of his tour will end on June 9, 2017 in Cincinnati, OH.